Pictured the victim, Islan Nettles and the assailant, James Dixon. James Dixon sentencing: Did one man get off lightly after beating to death transgender woman Islan Nettles after his pride was compromised? Prejudice against transgender examined. 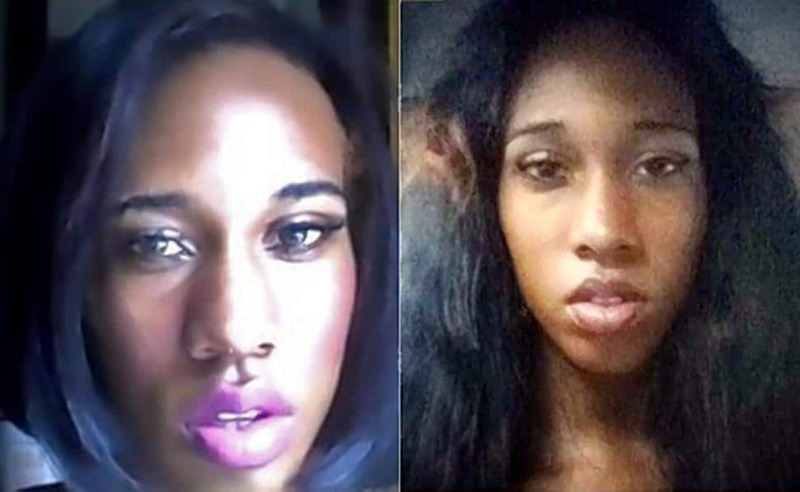 James Dixon a Brooklyn man has been sentenced to 12 years jail after pleading guilty to beating to death 21 year old transgender woman, Islan Nettles. The 25 year old man’s sentence comes after having earlier this month pleading guilty on the eve of his trial for a more lenient deal offered to him by a Manhattan judge. That said, news of the man’s sentencing only aggravated Islan Nettles family after the transgender woman was heinously beaten on a Harlem street in 2013. Despite being transported to hospital, Nettles eventually succumbed to her injuries after being declared brain dead several days later. Addressing the court, the victim’s mother, Delores Nettles lambasted Dixon, telling how the murder ‘ruined her life’ and robbed her child of a promising future. Since the attack, Islan Nettles had become a national symbol of the violence facing transgender women of color. 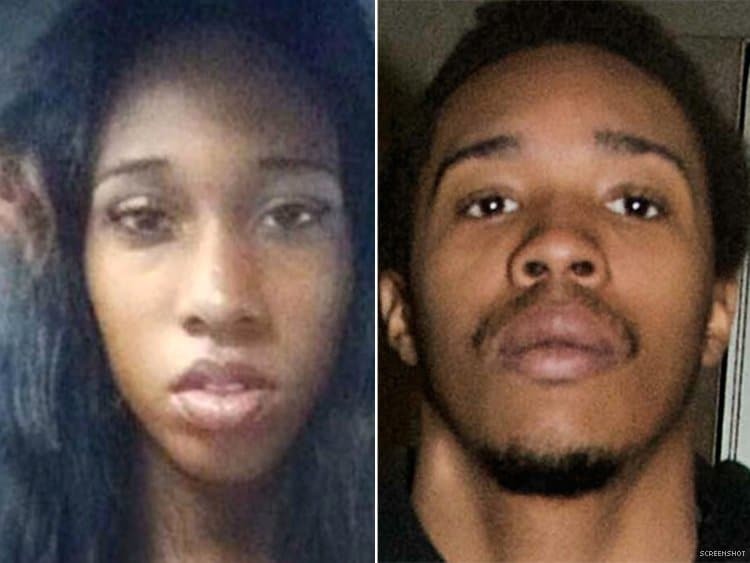 At least two dozen trans women of color have been murdered in the previous two years, according to the Anti-Violence Project. But activists say the official count represents just a fraction of the victims of anti-transgender violence. A report via the nydailynews tells Dixon’s plea deal was offered by Manhattan Supreme Court Justice Robert Stolz, despite the Manhattan District Attorney’s office recommended he do 17 years in exchange for a guilt admission. range of five to 25 years. In a taped confession, James Dixon said he attacked Nettles because his ‘manhood’ was threatened when he hit on her, not realizing she was transgender. 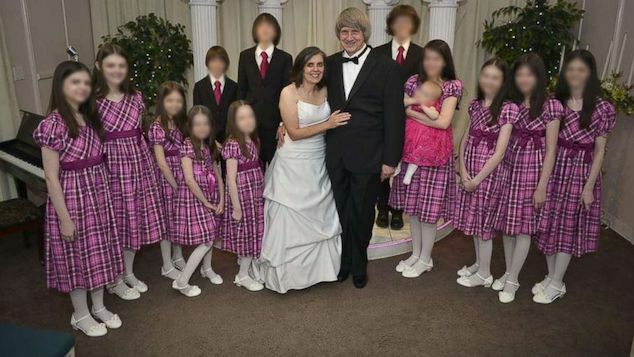 Upon the rendering of his sentence, the man looked away from his victim’s family, declining to speak or apologize to them when offered the chance. Advocates for transgender women have since told that they now intend to ask the United States attorney’s office to consider bringing federal civil rights charges against Dixon.